The United Kingdom joined the European Union on New Years Day in 1973. The UK is one of the many founders of the European Union. 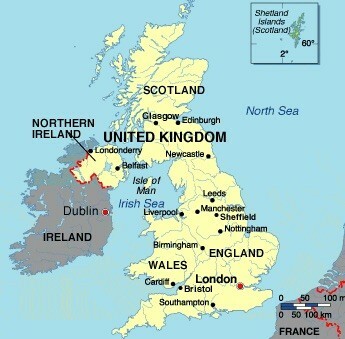 The United Kingdom is 4 different countries combined. It is surrounded by the North Sea, Ireland, and the Irish Sea. The United Kingdom is made up of four different countries. They are Northern Ireland, England, Wales, and Scotland. 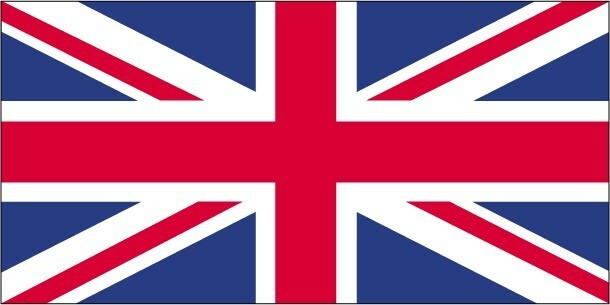 This flag was adopted in 1801. Big Ben is a sight to see because it is the third biggest clock tower in the world. It was also called the Elizabeth Tower at one point in time. It is right next to the Palace of Westminster. 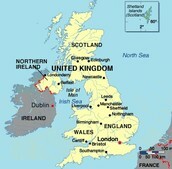 5 major cities in the United Kingdom are Manchester, London, Southampton, Bristol, and Edinburgh. Places to see in the UK are Big Ben, the London Eye, and Stonehenge. There are a lot of hills in the UK. The United Kingdoms government type is a monarchy. They use a pound as the currency type. "24 X 7." United Kingdom. N.p., n.d. Web. 18 Dec. 2014. 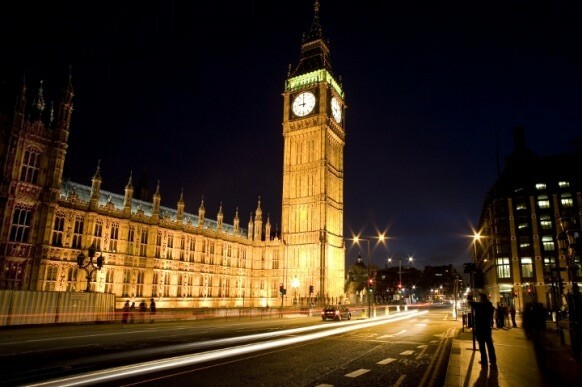 Three interesting facts about the UK is that Big Ben is the third biggest clock tower in the world, there are 4 different countries in the United Kingdom, and that they have a trimester system for some schools.